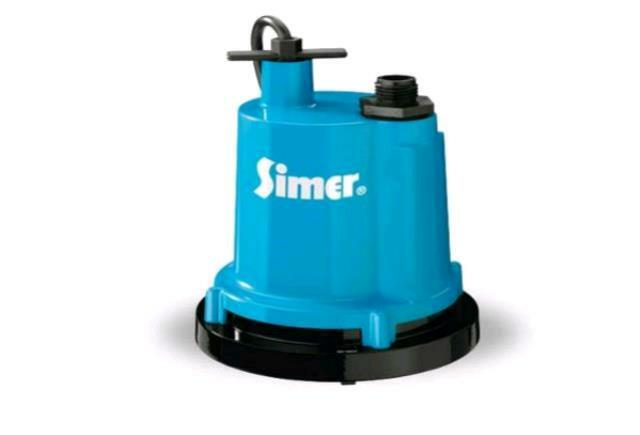 This is a standard 1 submersible pump. It is used for pumping water out of basements and swimming pools. It requires standard 110VAC electricity. The pump has a discharge fitting for a standard garden hose (customer supplied.) This pump must not be run dry, or damage will occur. * Please call us for any questions on our 1 inch submersible pump in Concord, serving all of New Hampshire, including Manchester, Canterbury, Loudon, Hillsboro, and Northwood.